Passionate about planning. More passionate about the possibilities it creates for you and your family. You’re already successful. You don’t need us to tell you that. But you do need someone to guide you through a dynamic planning process, show you how your aspirations are possible, and put your nagging worries to rest. It’s time you meet the team that gets it done. 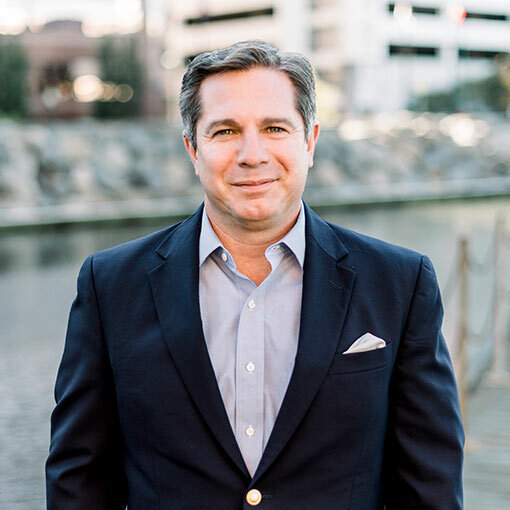 Kevin Zywna (Ziv-na) began his career in the personal finance arena in 1990 serving in various management positions for a multi-state credit union. 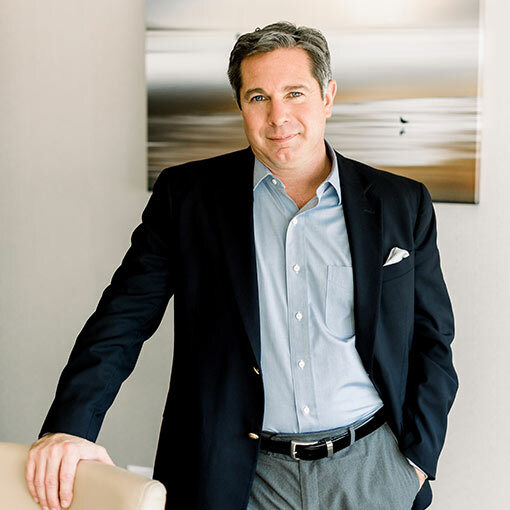 In 1998, he first became a financial advisor at Bunting Capital Management. 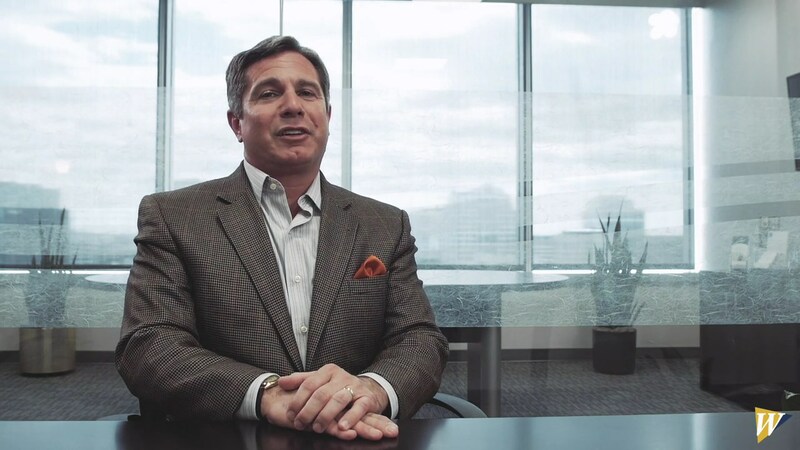 He and Dan Bunting worked together designing and implementing financial planning and investment solutions until 2003. Read more. 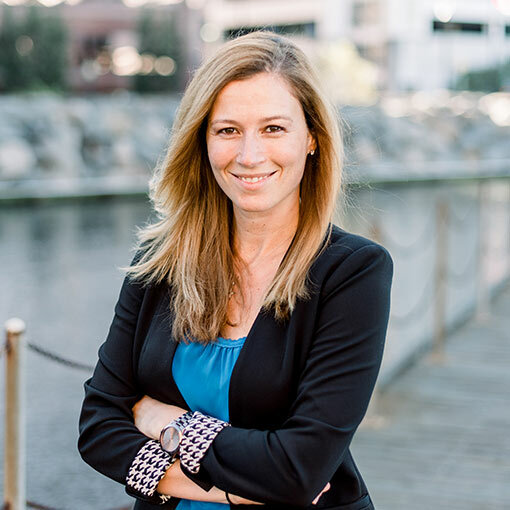 Allison joined Bunting Capital in August 2015. 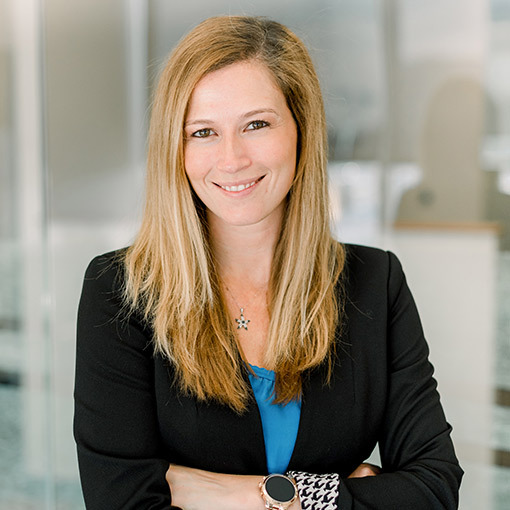 As Director of Financial Planning, Allison is responsible for helping our clients enhance their quality of life through the financial planning process. Her talents are well-balanced between the numbers-oriented, technical side of the profession and the more personal, behavioral side. Read more. 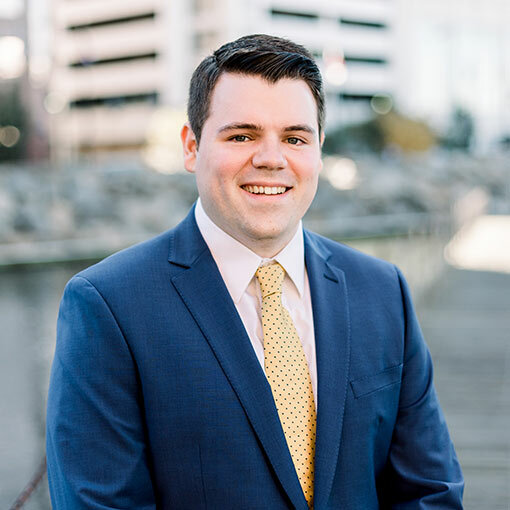 Mike joined Wealthway Financial Advisors in June 2018 as an Associate Financial Advisor. He graduated from Clemson University in May 2018 with a B.S. in Financial Management and a concentration in Financial Planning. 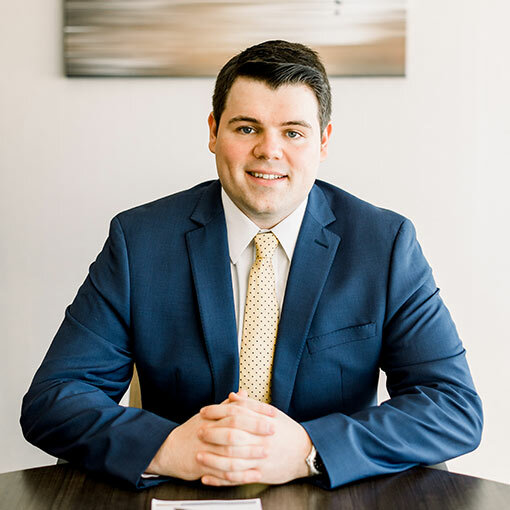 He plays an integral role in client meetings by using his technical knowledge to keep detailed notes, manage ongoing client follow-up, and prepare financial plan presentations. Read more. Donna was born and raised in St. Louis, Missouri and the surrounding areas. 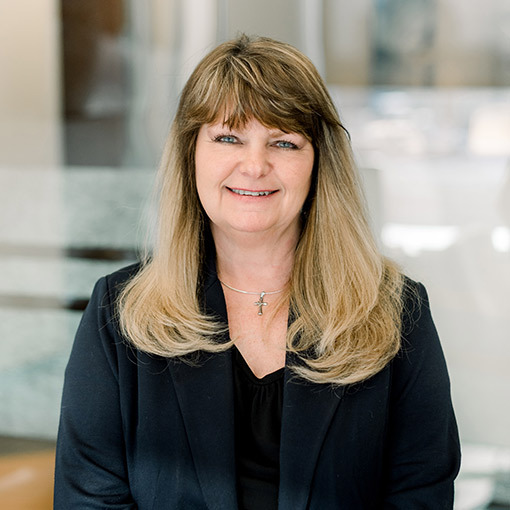 She began her career in Banking and Financial Services in 1979. 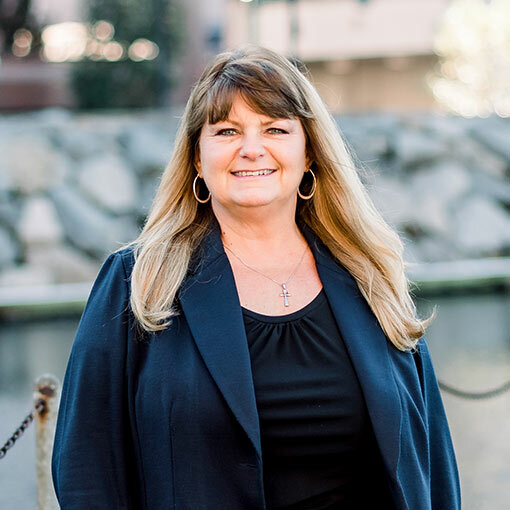 After 20+ years in various areas of Banking, including Commercial and Mortgage Lending, Business and Financial Services, Operations, Training and Management she pursued...Read more.